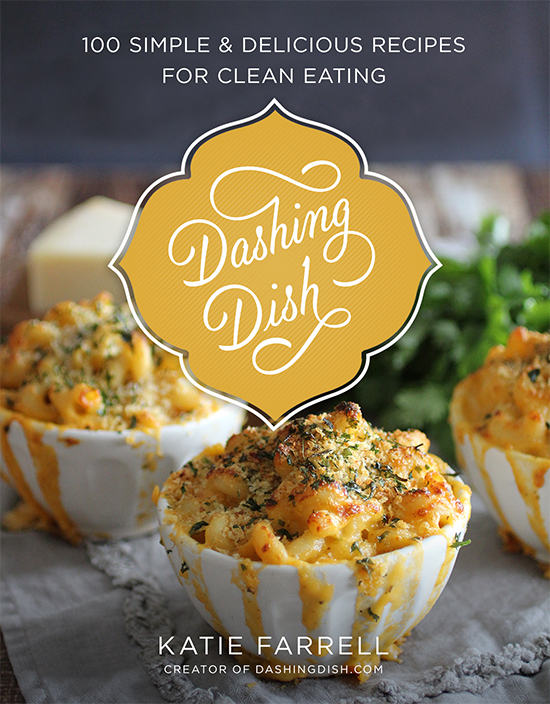 The Dashing Dish Books are Officially Available! I am SO excited to share these books with you guys! 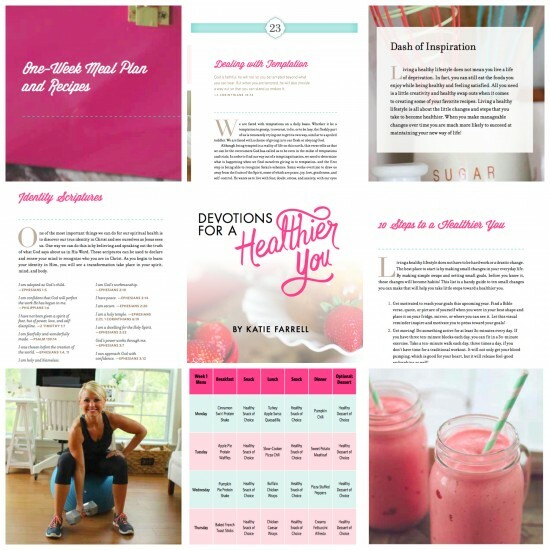 As of today both my cookbook and devotional are now officially available, and can be purchased online here: https://dashingdish.com/books/ on Amazon, or at any Barnes and Nobles, Books a Million, Select Target Stores, Sam's Club, Walmart, and at Family Christian and Lifeway Stores. 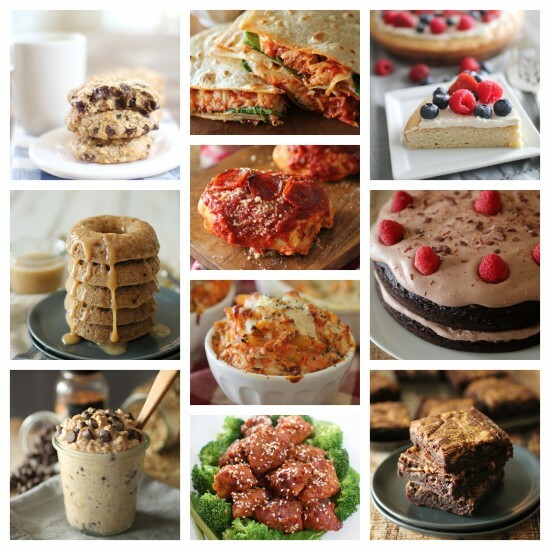 The cookbook is filled with 100 recipes for your favorite foods made healthy that are incredibly easy to make. I focused on a simple and clean eating approach, which is what you would find on the Dashing Dish website. 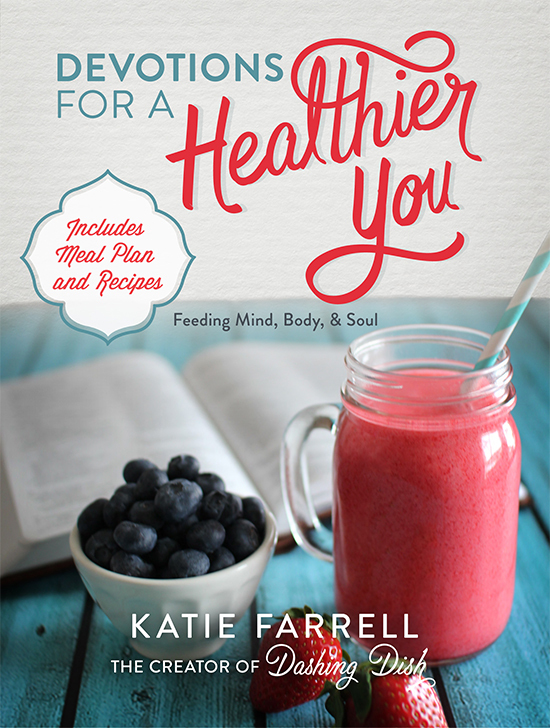 To learn more about this cookbook click here! I am beyond excited to share this book with all of you! It is truly my greatest heart’s desire to help others find encouragement, balance, and fulfillment through God’s Word and healthy living. I have poured my heart into this devotional book hoping that it will bring life-giving nourishment through the Word of God as well as practical tools to anyone that picks it up. To learn more about this devotional, click here!